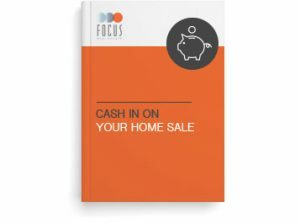 SIMPLIFY THE HOME-SELLING PROCESS WITH OUR 9 STEPS TO SELLING A HOME GUIDE! Are you looking to sell your home in the Denver area? The selling process doesn’t have to be complicated. Being prepared is the first step to a smooth home-selling process! Please tell us, where would you like to sell?